Last year’s performance of Santa’s Workshop was heartwarming and filled with fun! 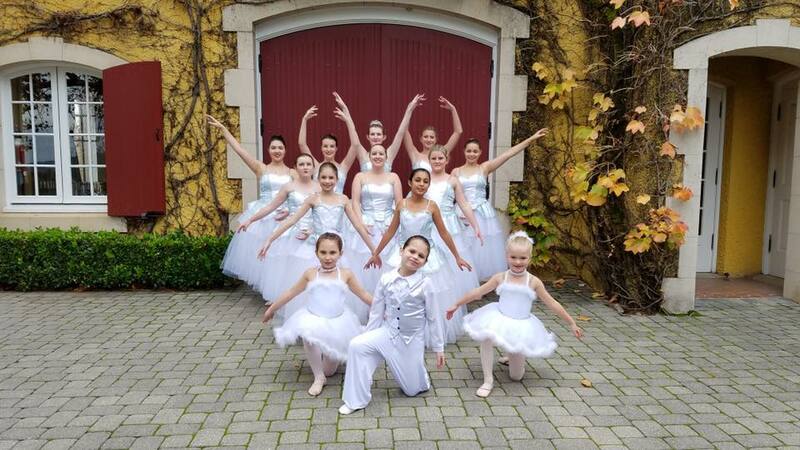 Dancers who choose to participate in this holiday show must be at the placement audition on August 31. All dancers must participate in all rehearsals. Proceeds from this show will help raise money for our Dance Scholarship. Dress Code: Dancers wear leotard, tights, ballet or jazz shoes. Dance skirts ok. Hair in a bun. Auditions: Congratulations to all the dancers that auditioned!